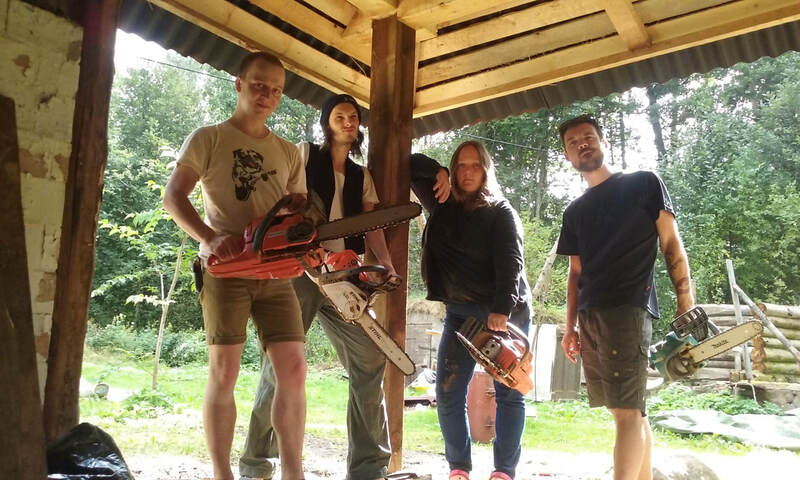 During Let´s build we will restore the old Saunahouse into a good old working traditional Estonian smoke sauna, with upstairs sleepingplaces for the Tsirkusetalu guests. There will be various possiblities to bring your talent out. To name some - working with wood, repairing the roof, making art-pieces, plant new trees, paint masterpieces and thousands of other creative ideas.